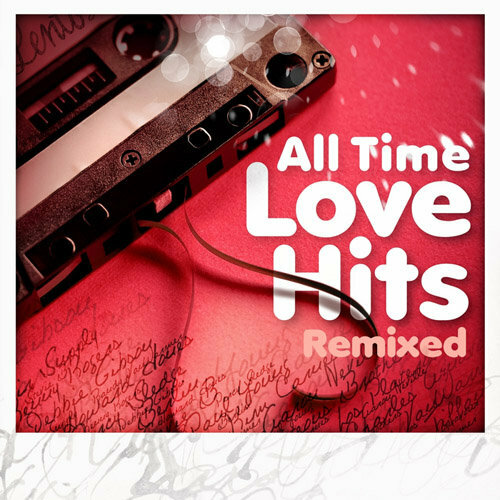 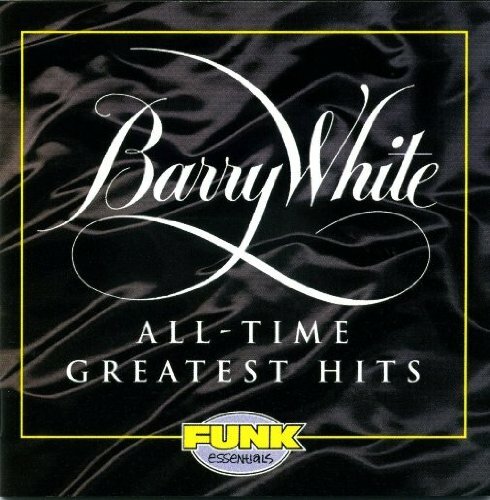 . .: Barry White - All Time Greatest Hits :. .
. .: All Time Love Hits (Remixed) (2013) :. .